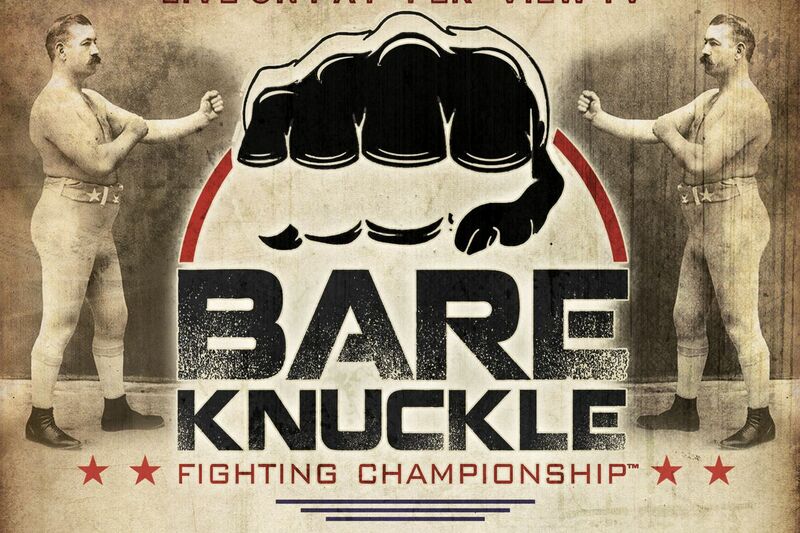 “The Return of Bare-Knuckle Fighting” is an article that covers the ‘Bare Knuckle Fighting Championship’ event which was held on June 2 in Cheyenne, Wyoming, USA. In fact, we learn that it is the first legal and sanctioned fighting event in the USA since 1889 when John L. Sullivan fought with Jake Kilrain to defend his world heavyweight title. It also briefly talks about the history of bare-knuckle fighting when boxing was governed by the London Prize Rules. We also get to learn that season fighter from MMA, Muay Thai, boxing and kickboxing will be allowed to participate in the event. Fighters will be allowed to use punches and stand up style grappling techniques.